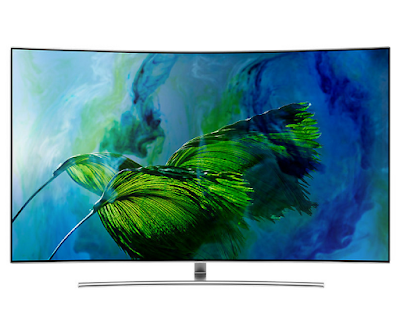 Are you ready to have a 65" Samsung TV in your home? Of coarse you are wow what a TV! Now you have a chance at winning yourself one! To win 65" Samsung* Q7C QLED Curved Smart 4K UHD TV watch the videos and answer the questions after the video. There are weekly prizes too! You could win yourself an Amazon Echo Show smart home device. Ends September 18, 2018 Enter to WIN!